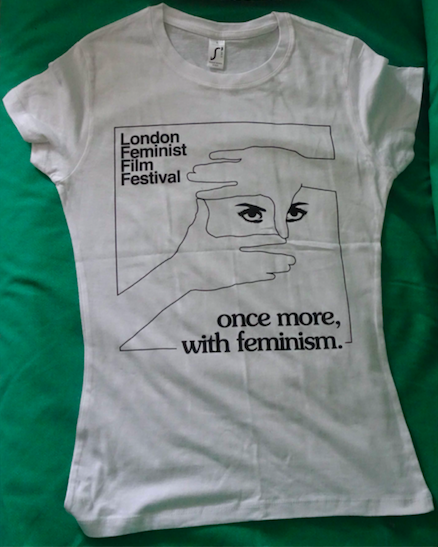 Spring is here 🙂 and as part of our spring clean we have decided to have a stock clearance, selling off the remaining LFFF t-shirts and tote bags from the last 7 years at bargain prices! 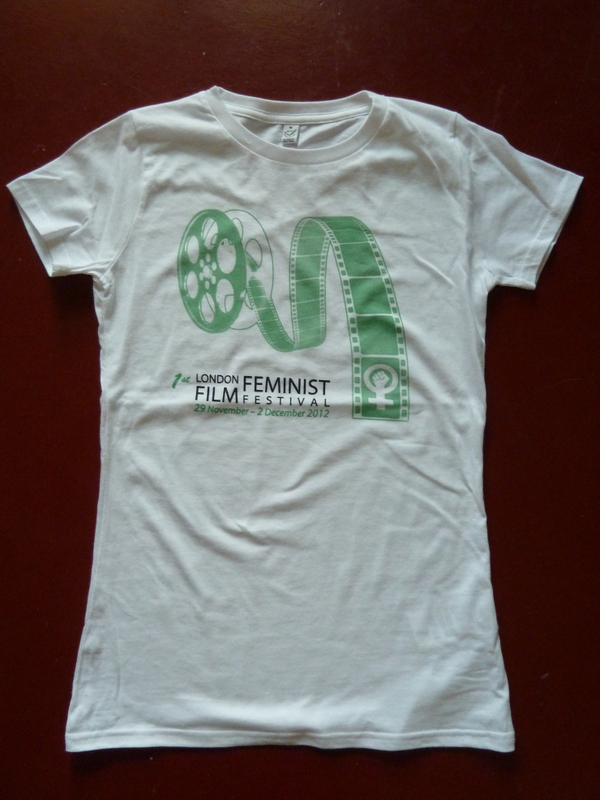 T-shirts are £3 and totes are £2.50, plus p+p. 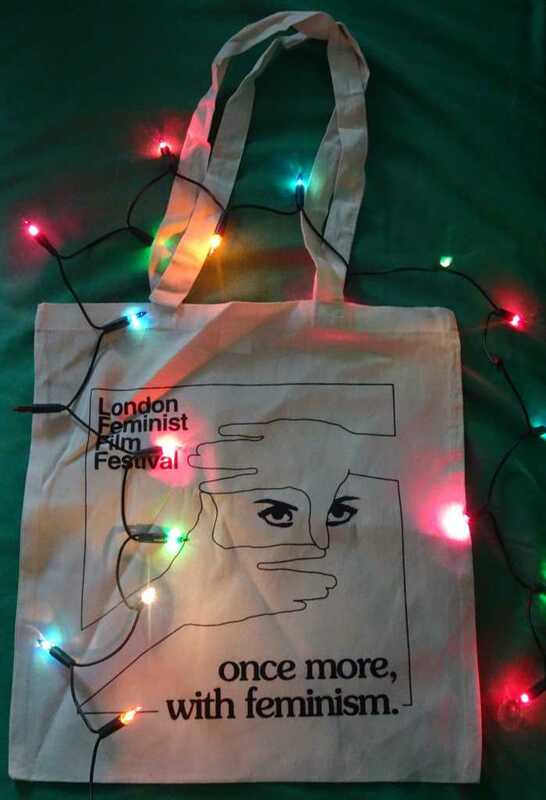 We’ll also send you a free LFFF badge with every item ordered! 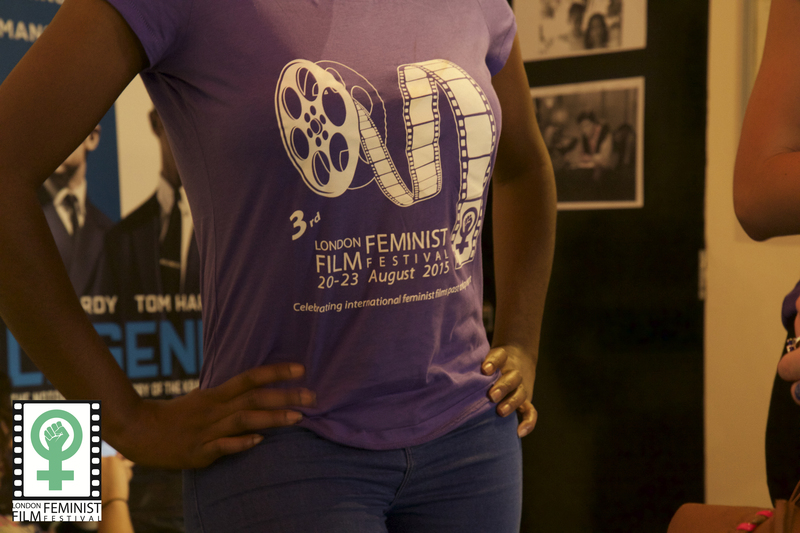 All t-shirts are slim fit, unless otherwise stated. 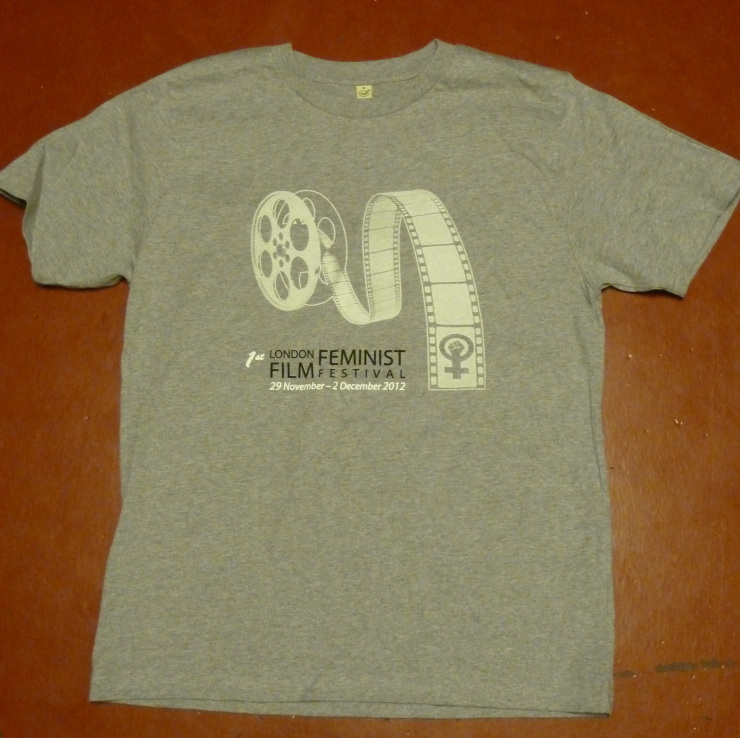 The loose fit t-shirts are pretty roomy. All organic and fair trade, of course 🙂 Happy shopping! Please add the relevant postage below when placing your order. 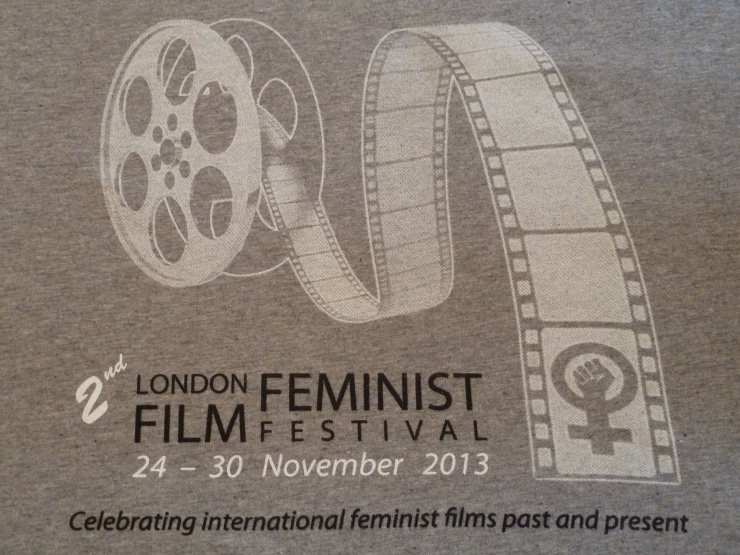 If you have any questions, email us at info@londonfeministfilmfestival.com. Previous Post LFFF Christmas Shop now open!